Mrs. Mary Ann Wahl, 54, of Hartsville, South Carolina, passed away Saturday morning, April 6th, 2019, at her residence. 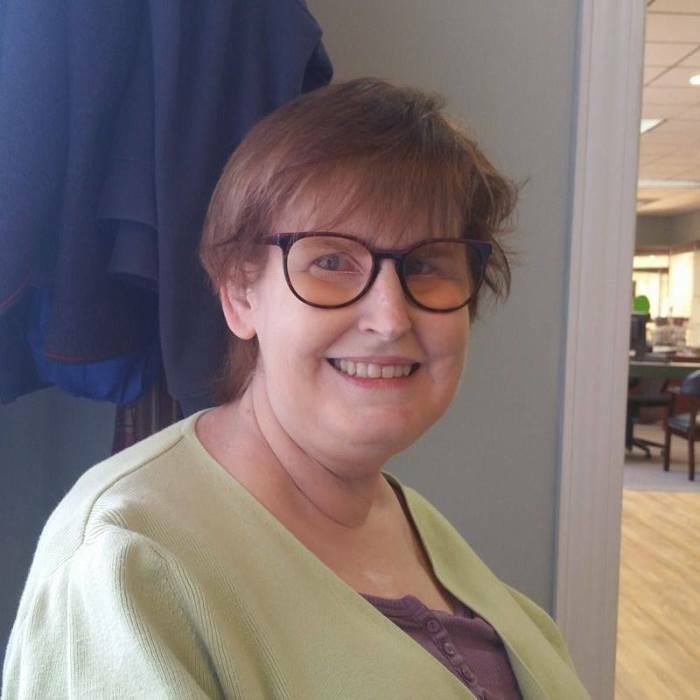 A memorial service will be held at 11:00 a.m. on Saturday, April 13th, 2019, in Sunset Hills United Presbyterian Church of Pittsburgh, Pennsylvania. The family will be receiving friends from 9:30 until 11:00 prior to the service at the church. A native of Pittsburgh, Mary Ann was a daughter of Rosemary Hohman Romig and the late, Richard Romig. She worked with Suburban General Hospital in Pittsburgh as a dietician. Mary Ann had many friends and deeply loved her family; she was definitely a social butterfly. She was a member of South Hills United Presbyterian Church and a member of the choir. She is survived by her husband, Robert Wahl and daughter, Katy Wahl, both of Hartsville, South Carolina, Pittsburgh, Pennsylvania siblings: Rick Romig, Ruth Jacobson, Elizabeth Romig, and Paul Romig. In lieu of flowers, the family requests that memorials be made to Sunset Hills United Presbyterian Church at 900 Country Club Road, Pittsburgh, Pennsylvania 15228. Norton Funeral Home of Hartsville, South Carolina is honored to be serving the Wahl family.